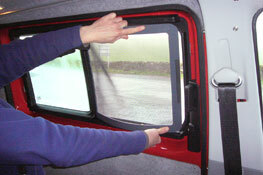 A handy product that we have designed and had manufactured ourselves – after too many midge experiences! 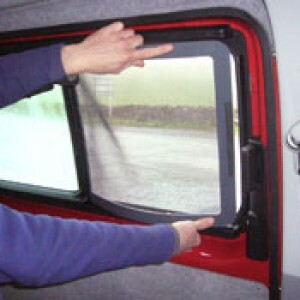 The screen will only fit into genuine Volkswagen slide opening side windows. 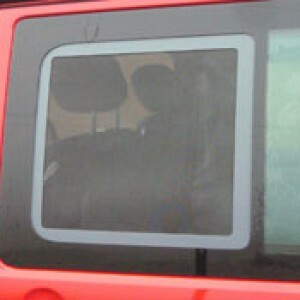 With a tough mesh material they’re simple to slide into place and will still allow the window to be slid back and forth – from fully open to almost fully closed. 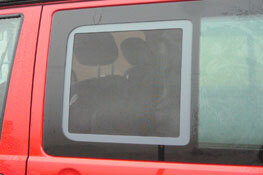 We supply them singularly or in pairs. They are £49 each.